We’d love your help. Let us know what’s wrong with this preview of War of Hearts by S. Young. The leadership and protection of his pack are of the utmost importance to New York Times Bestselling author Samantha Young writing as S. Young. To ask other readers questions about War of Hearts, please sign up. My current WIP under my pen name S. Young. I'm so excited!!! S. Young is the pen name for New York Times Bestselling Author Samantha Young. 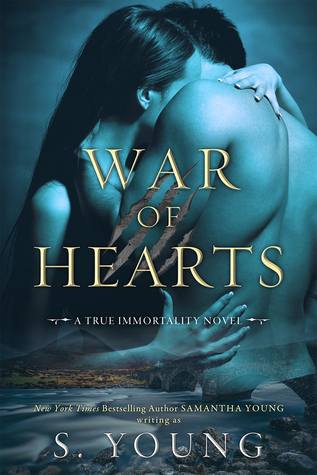 Her debut adult paranormal romance War of Hearts (A True Immortality Novel) will be published October 2019.